Having successfully launched and landed a few single rockets, SpaceX is now planning a simultaneous triple rocket landing. This is going to look cool. SpaceX told The Orlando Sentinel that it’s seeking government permission for two extra landing pads in preparation for the launch of the new Falcon Heavy rocket. The private spaceflight company says that it might attempt to land its Falcon Heavy rockets on one of its drone barges—a protocol that the SpaceX has nearly perfected in the past year. 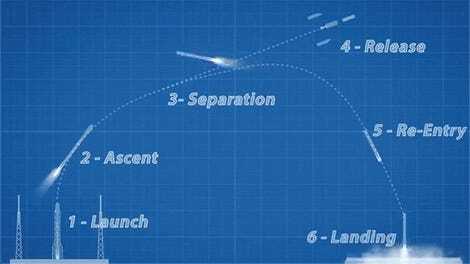 Eventually, however, SpaceX wants to land three rockets on solid ground. 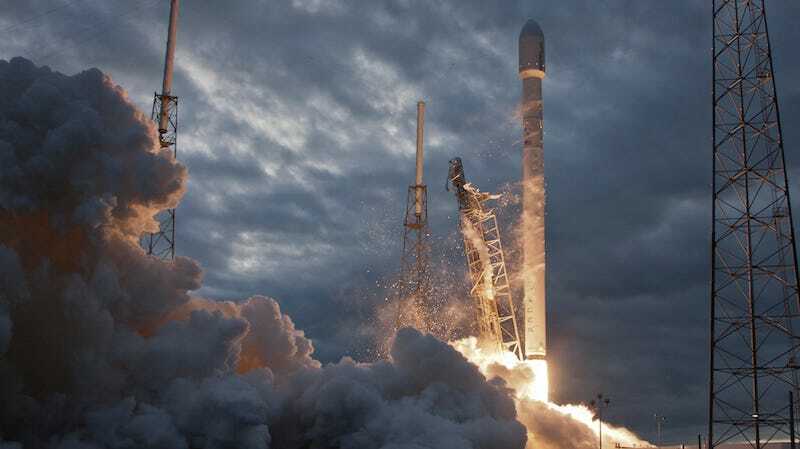 The extra two ports SpaceX hopes to build at Cape Canaveral’s Air Force Base, where the company already has one port, would give it the real estate to do that. When the Falcon Heavy launches, it will be the world’s most powerful rocket, beating the current title-holder, the Delta IV, with more than twice the power. The Falcon Heavy will be capable of lifting up to 54 tons of weight into space. To get that much thrust, it actually has three separate rocket cores, and that means that the company will need multiple landing pads to successfully save all three rockets. Prob best to stay focused on the Mars rocket, indeed.